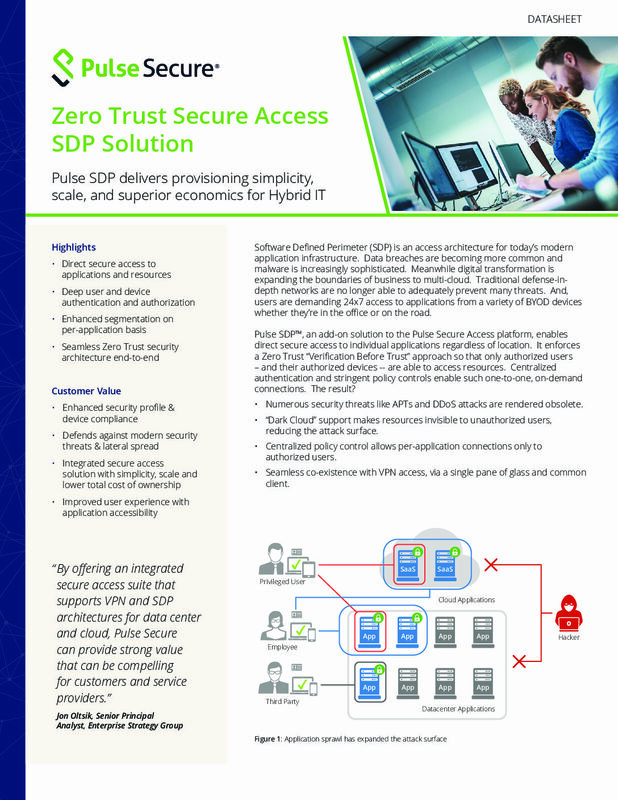 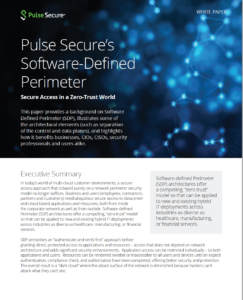 Software Defined Perimeter (SDP) is an access architecture for today’s modern application infrastructure. 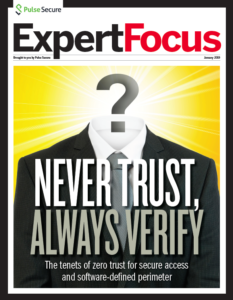 Data breaches are becoming more common and malware is increasingly sophisticated. 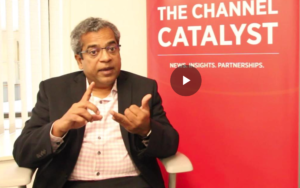 Meanwhile digital transformation is expanding the boundaries of business to multi-cloud. 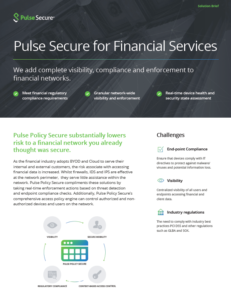 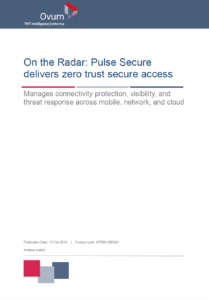 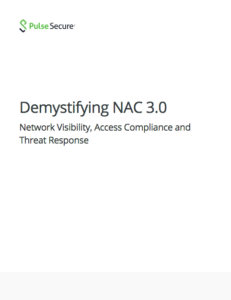 Traditional defense-in-depth networks are no longer able to adequately prevent many threats. 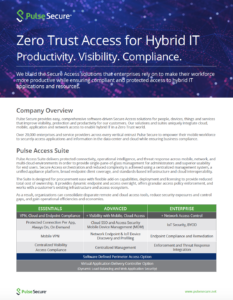 And, users are demanding 24x7 access to applications from a variety of BYOD devices whether they’re in the office or on the road.